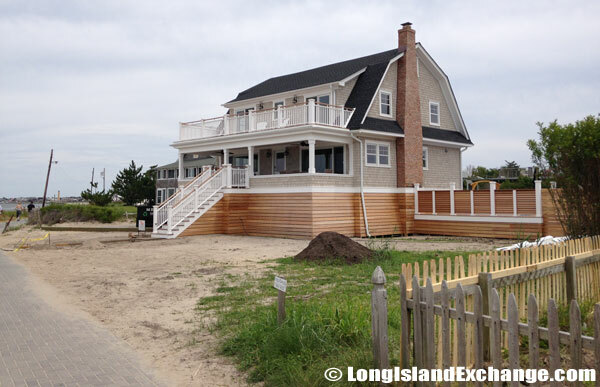 Ocean beach is a village located in Suffolk County, Long Island, New York. 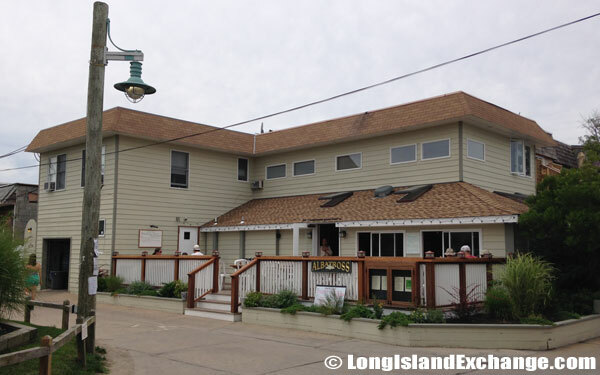 It is within the Town of Islip on Fire Island, just an hour from Manhattan and a half-hour ferry ride from Bay Shore across the Great South Bay. Ferries are the primary way of transportation most people use to get to Ocean Beach although a water-taxi is available. 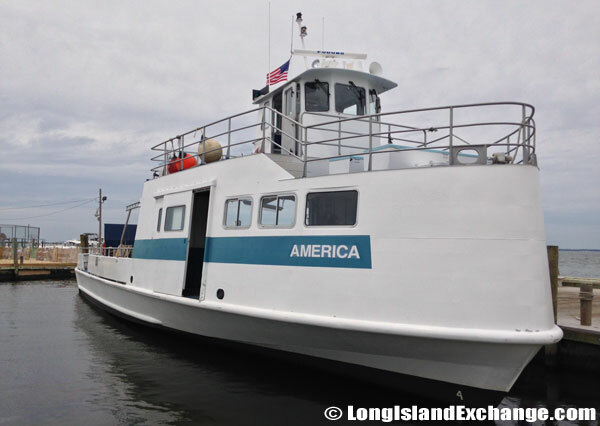 The ferry company operates out of the docks on Maple Ave. From early spring to late fall, jitneys, taxis and the LIRR provide service to and from New York City, local airports and Bay Shore. 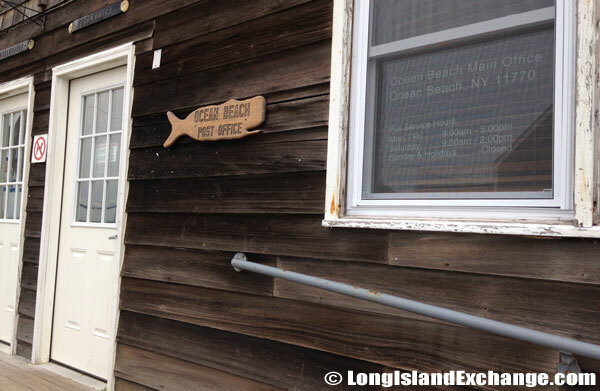 A sign at the docks welcomes visitors and residents to Ocean Beach while pointing out local laws and village ordinances. 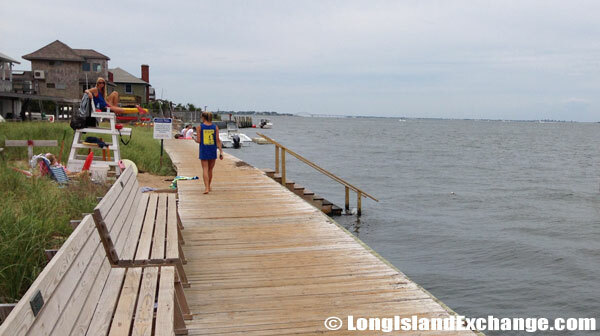 The Sandbar Ocean Beach is designed to resemble the Fire Island Ferry. 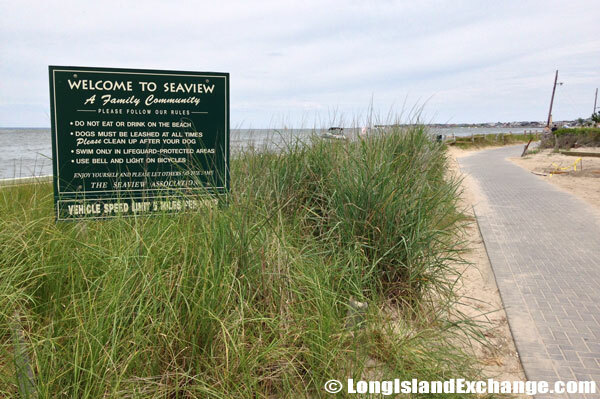 Seaview Community, a small family community with some of its own rules. 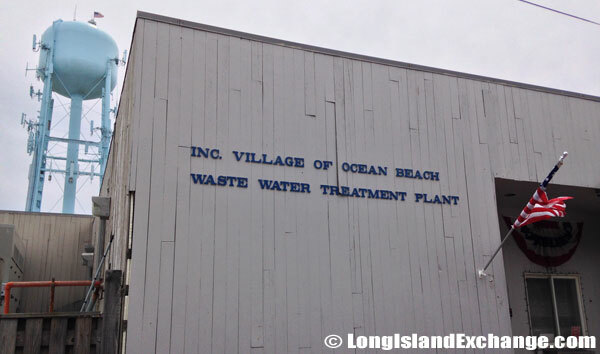 The Ocean Beach Waste Water Treatment plant. As of the 2010 census, there were 79 people, 39 households, and 27 families residing in the area. The median income for a household in the village was $41,875, and the median income for a family was $114,375. The latitude of Ocean Beach is 40.65 N. The longitude is 73.16 W. Area code commonly used in this area is 631. It is in the Eastern Standard time zone. Elevation is 3 feet. 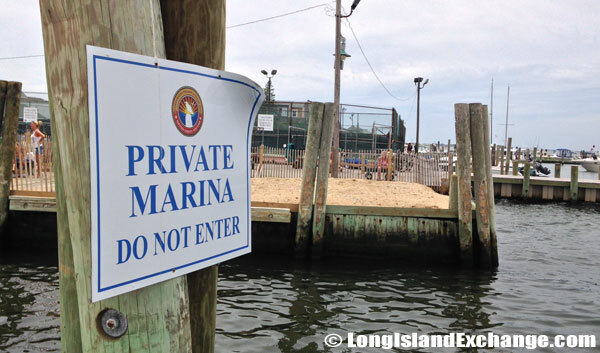 Ocean Beach private marina where cargo comes to shore. A sign welcomes boaters to Ocean Beach. 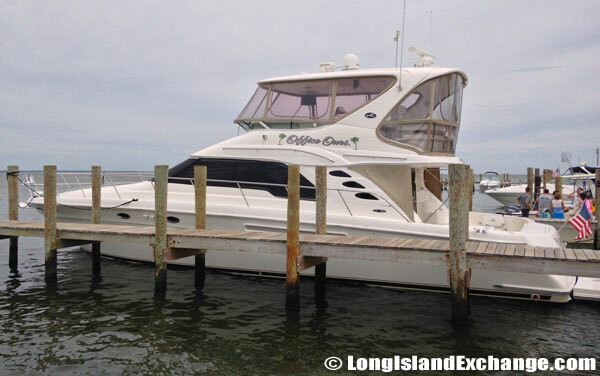 A luxury boat docked at Ocean Beach. The America ferry brings cargo back and forth to Ocean Beach. 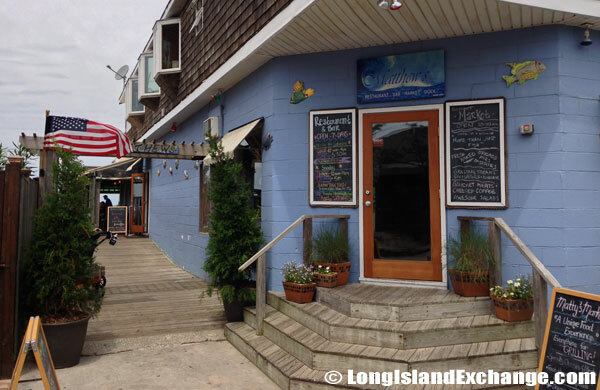 The Island Mermaid Waterfront Restaurant, Ocean Beach, NY. Visitors take the ferry and use little wagons to transport food and other items from the dock. 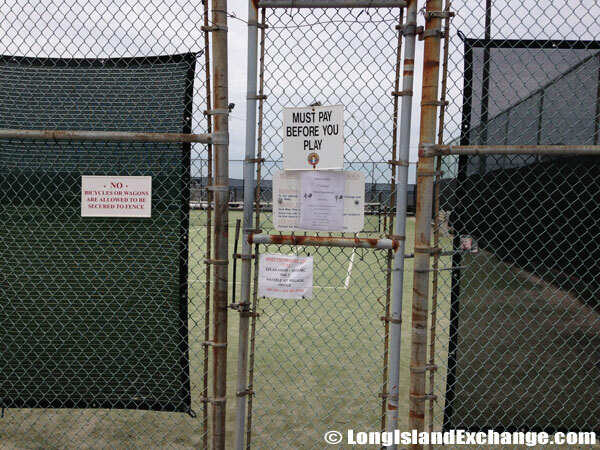 A tennis court at Ocean Beach which players must pay a fee to use. 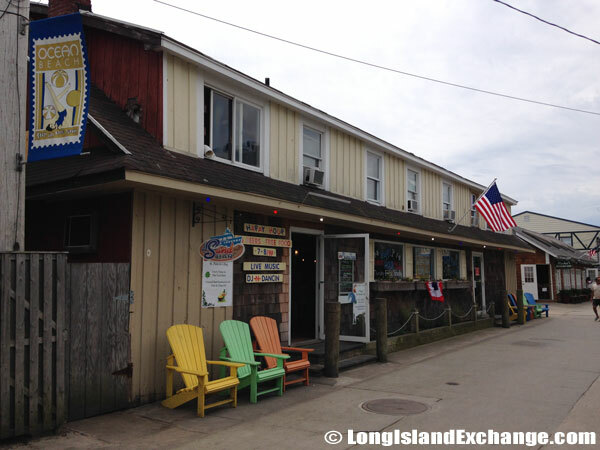 The Albatross, a watering hole with hull of a ship ambiance. 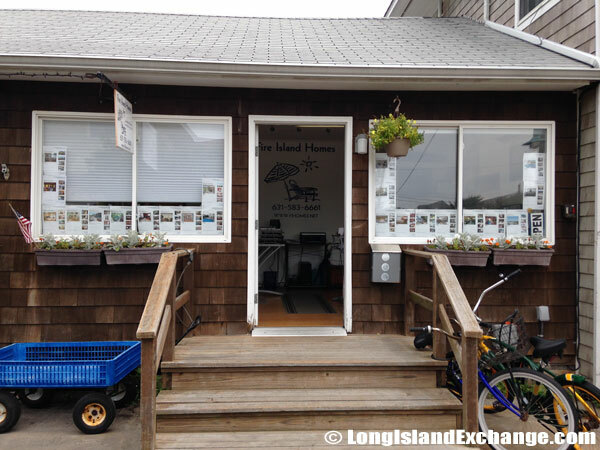 The business office for Fire Island Homes LLC, an Ocean Beach based real estate firm. 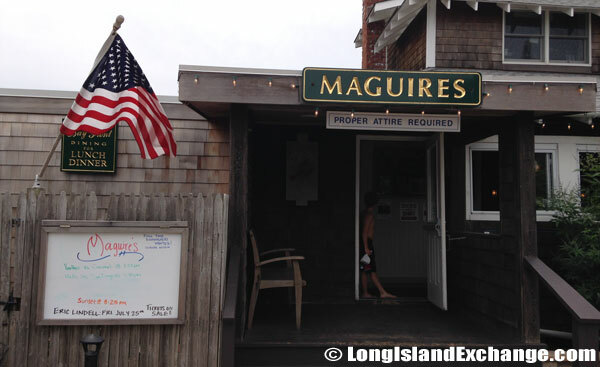 In 1938, the area was mostly spared by the hurricane which many of the old and picturesque houses remain. 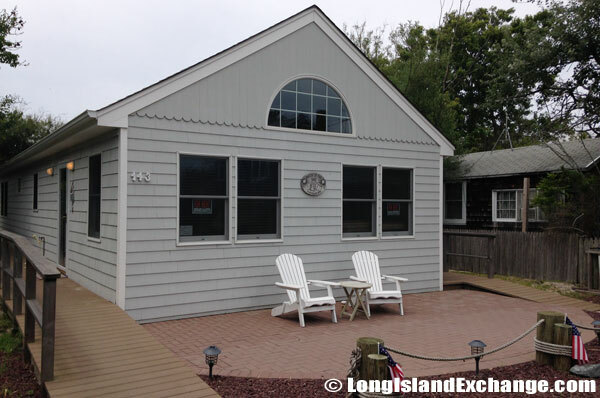 Quiet and quaint walks are common within this seaside resort with many long-time residents taking good care of their houses. 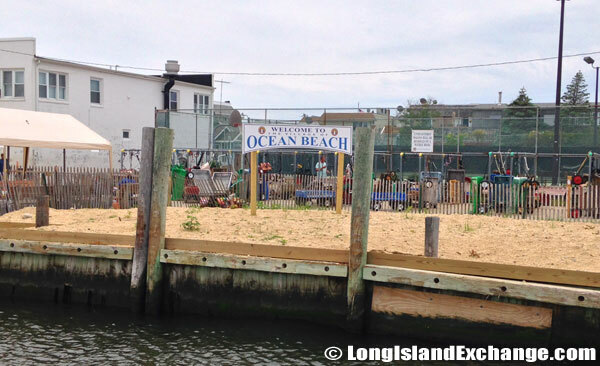 Ocean Beach is one of two incorporated villages and is considered the hub of western Fire Island. It is considered one of the ten great beaches of the world, no radios or Frisbee spoil its tranquility. 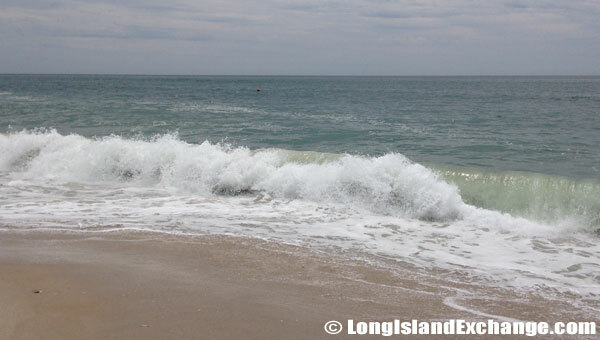 Warm ocean currents make the water inviting early in the summer and long into the fall. 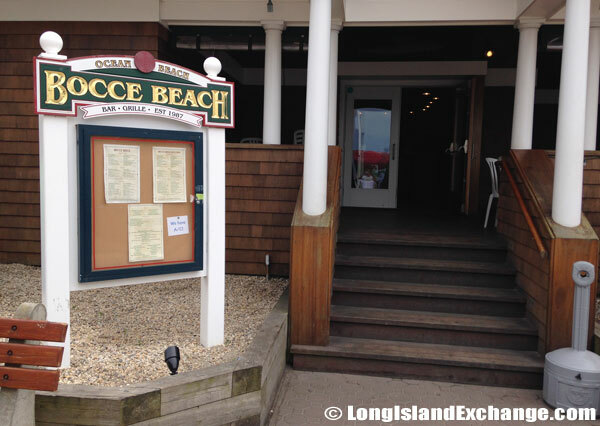 Ocean Beach is one of the best kept secrets in summer vacation destinations today with so much to do and so many unique attractions there is no way a Long Island area vacationer can turn it down. 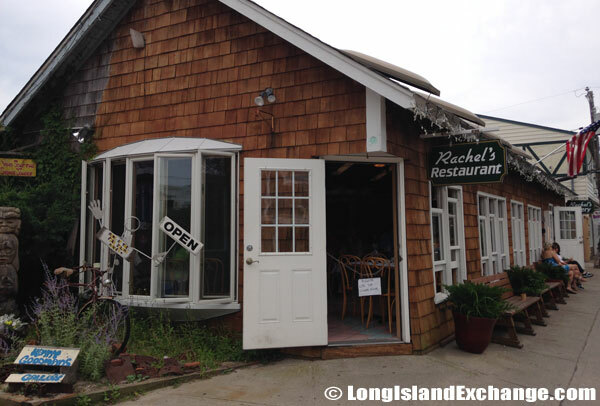 Rachel’s Restaurant, a cute, quaint, but not easily missed eatery in Ocean Beach. 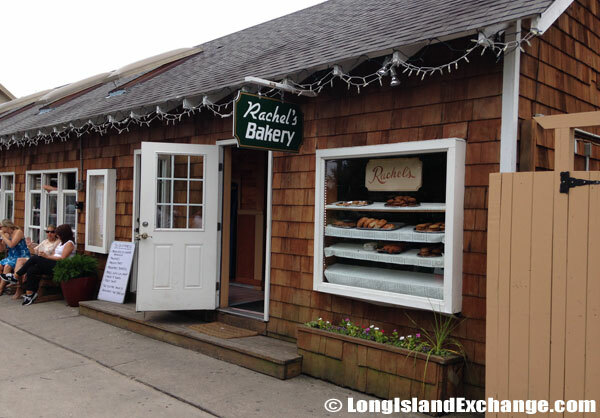 Rachel’s Bakery, right next door to the restaurant. 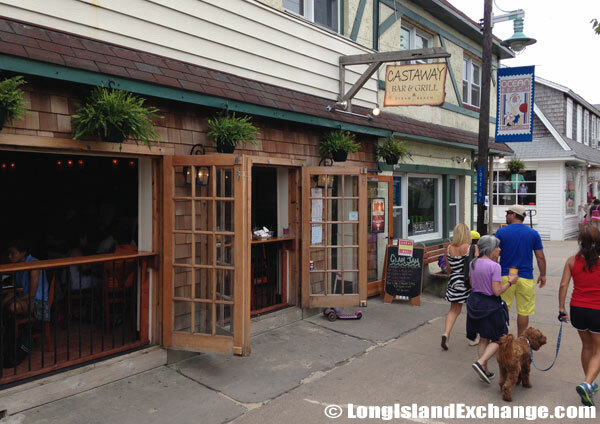 The Castaway Bar and Grill, Ocean Beach. 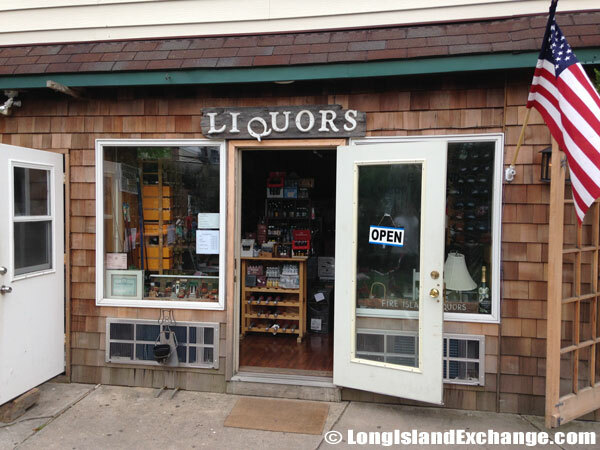 The intentional crooked Q is left hanging in front of this liquor store, known as the Fire Island Liquor Store, Ocean Beach. 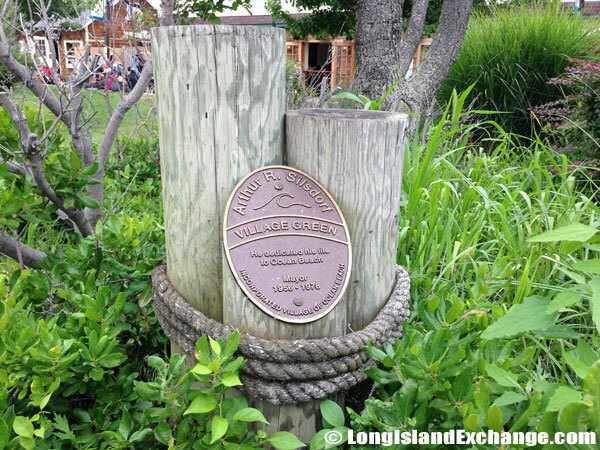 The village green memorial to Arthur Richard Silsdorf, the longtime mayor of the resort village of Ocean Beach. He died in 1996 at 77 years old. Ocean Beach Post Office Bicycle parking area. 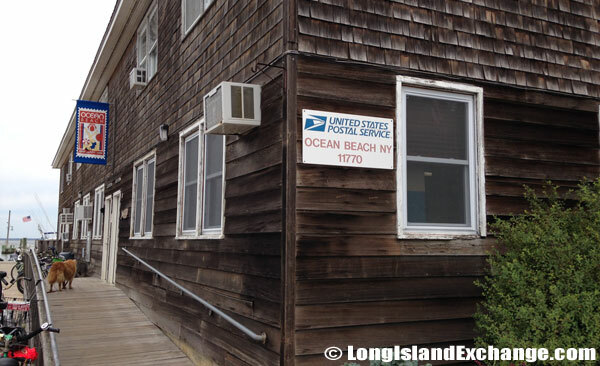 As seen here, the Ocean Beach Post Office uses the zip code 11770. The racial-makeup of Ocean Beach comprises of 96.38% White and 1.45% Asian. Hispanic or Latino of any race was 2.17% of the population. 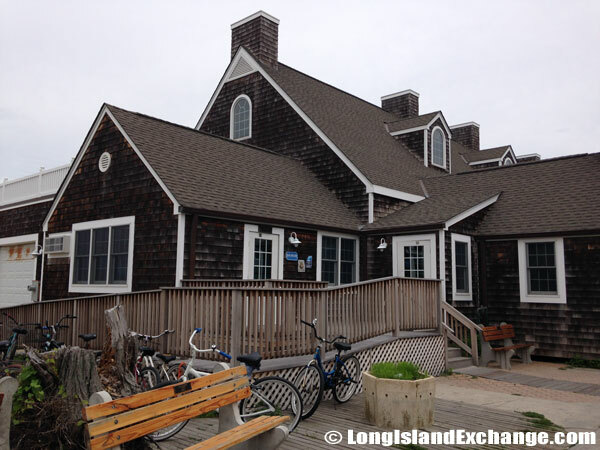 The community is served by Fire Island Union Free School District. 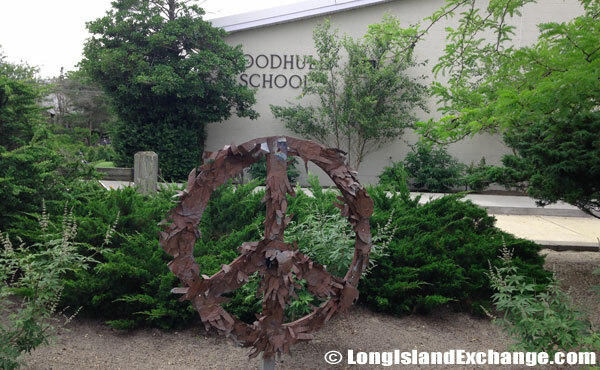 The Woodhull School is the only school in Ocean Beach and teaches grades kindergarten -6th grade. Children beyond 6th grade are bussed to Bay Shore for Junior High and High School. 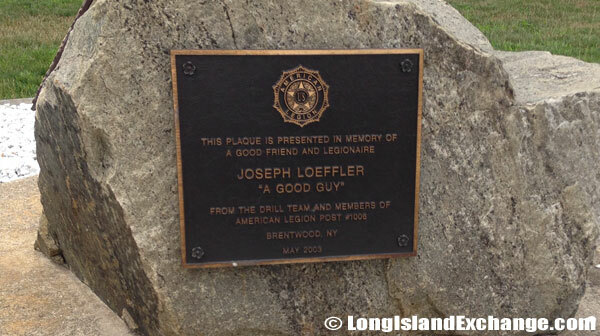 A memorial plaque dedicated to Joseph Loeffler, placed by the American Legion Post # 1008. The building for the Village Justice Court, Ocean Beach. Ocean Beach board walk along the water by the Bay side. 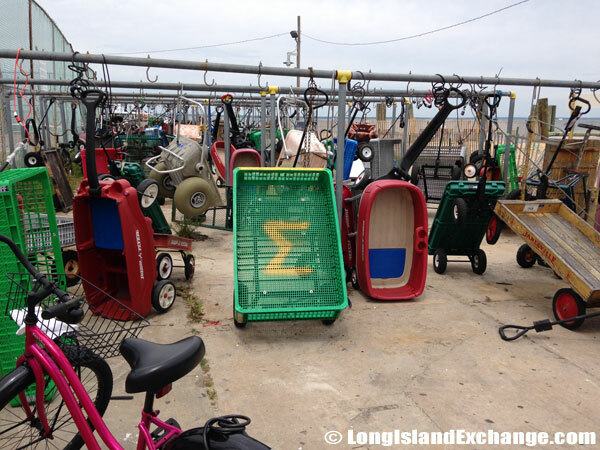 Ocean Beach has several playground areas where children play. The Ocean Beach Palms Bungalows. 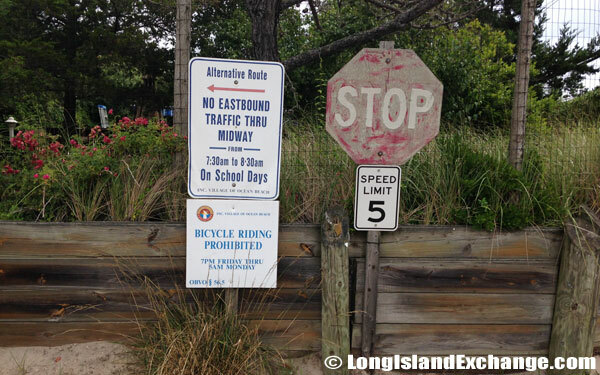 Ocean Beach has several laws which some may find unusual within its boundaries, such as no bicycle riding through the village and no food on its beaches. 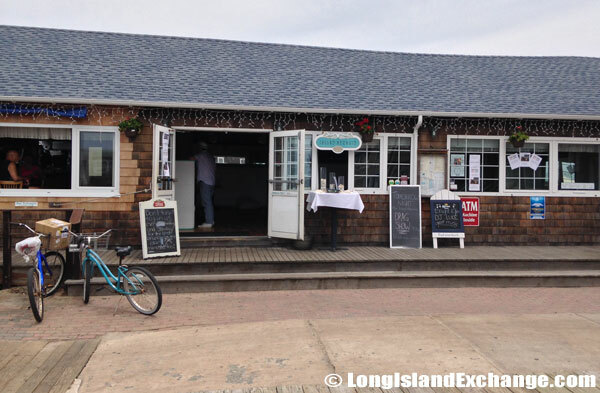 Ocean Beach has several laws which some may find unusual within its boundaries, such as no bicycle riding through the village and no food on its beaches. 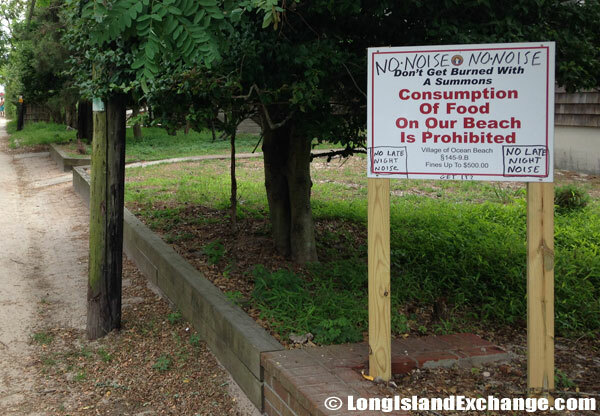 It behooves visitors to carefully check the local regulations as to not run afoul with the law. 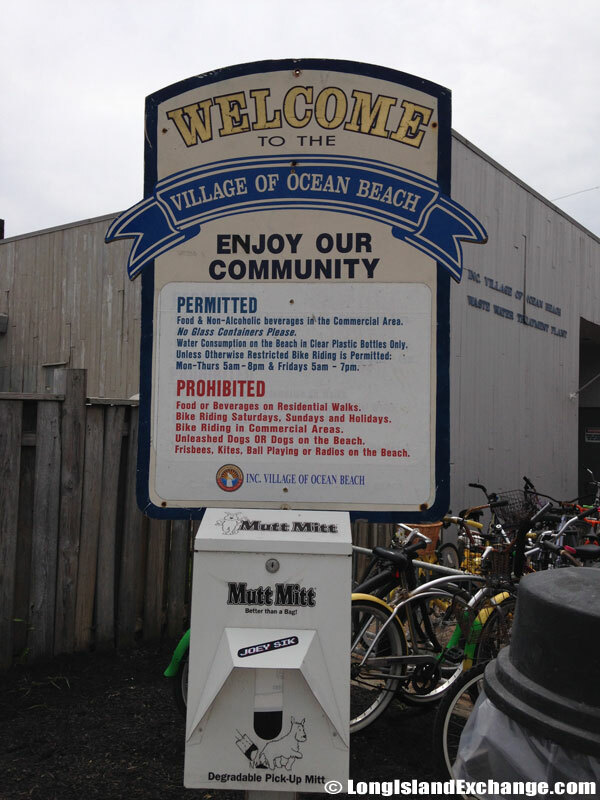 Ocean Beach has its own Police Department and Village Justice Court which enforce its laws. 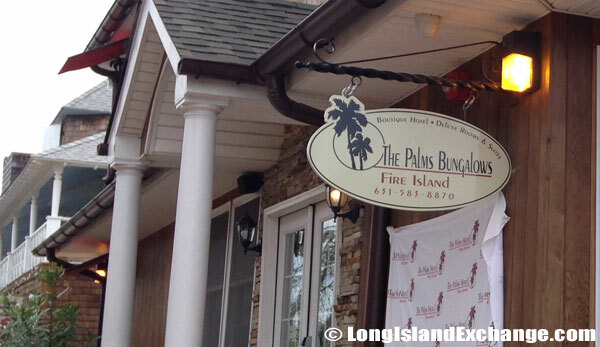 The Village Justice Court is located at Bay and Bungalow Walk. A local deli type store in Ocean Beach. 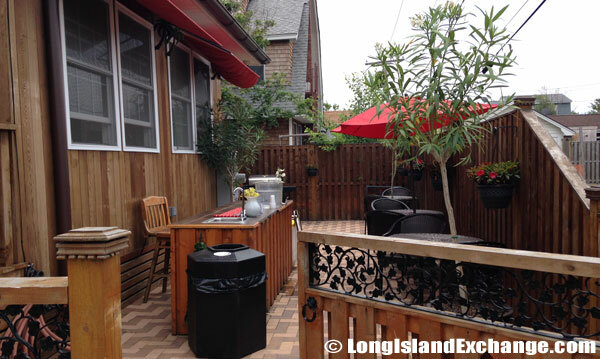 A typical home in Ocean Beach, this one being available for rent or purchase. 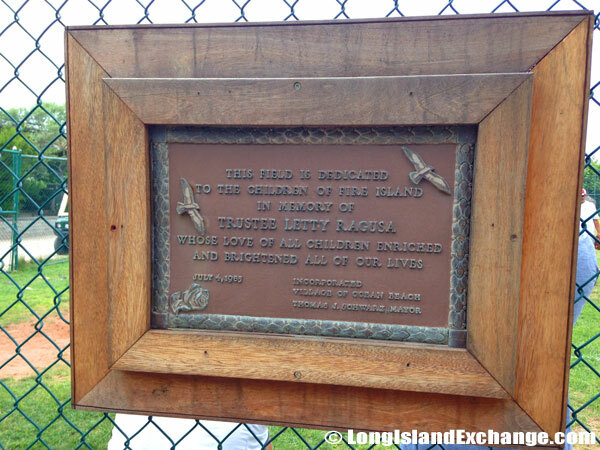 The only baseball field on Ocean Beach, dedicated to the children of Fire Island in memory of Trustee Letty Ragusa. Entering the village from the western end, this sign lets visitors know that bicycle riding is prohibited. 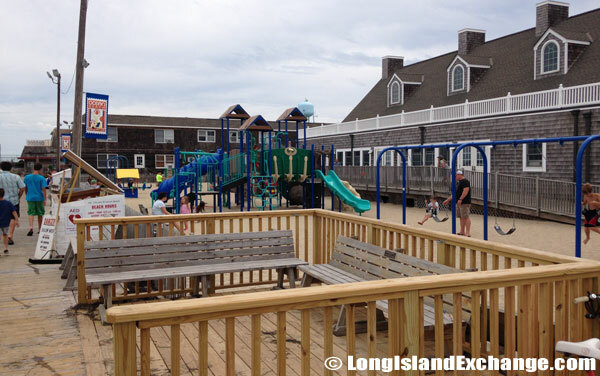 The Woodhull School is the only school on the Island and provides an education to the Islands residents with children from Kindergarten to 6th grade. 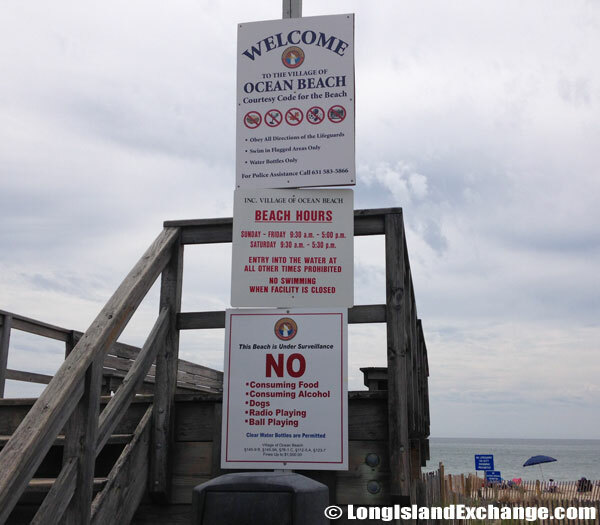 A sign at the beach end lets visitors know that Ocean Beach has several rules, including visiting hours and other ordinances as well as is under surveillance. 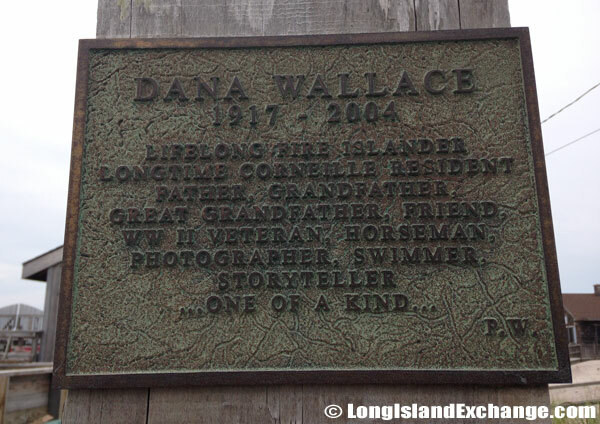 A memorial and dedication to lifelong Fire islander, Dana Wallace. 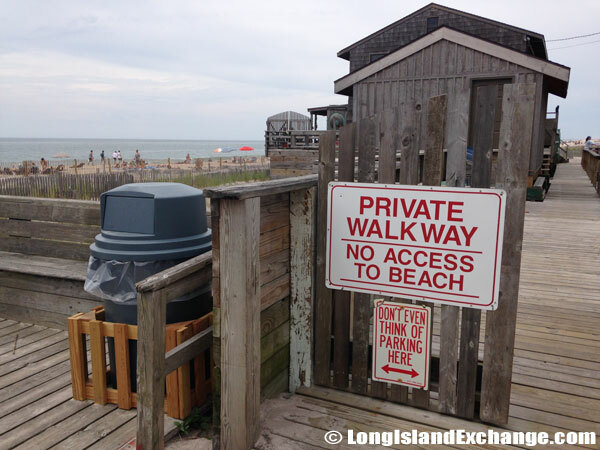 A prominent sign tells visitors that this section of the Beach is private and that no access is aloud. 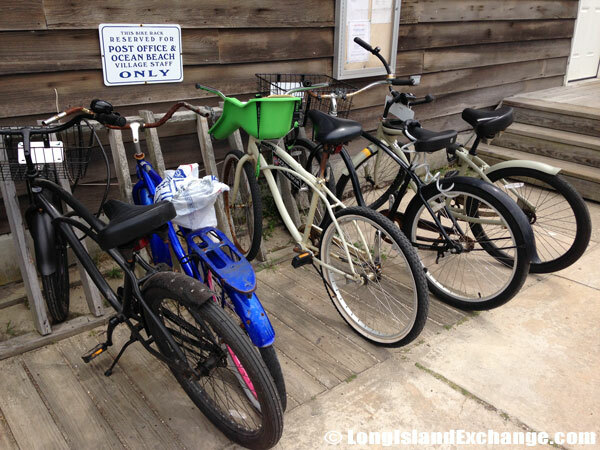 It suggests that beach-goers not even think about parking their bicycles here. Getting around consists of walking to small shops, ice cream parlors, and the beaches which make the area a stress-free environment and a supreme place for fun. Aside from its waters, Ocean Beach has some of the best restaurants, nightlife and hotels in the area. 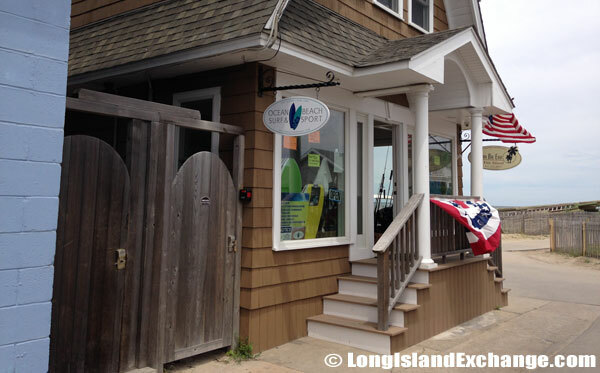 Along with amazing family vacation spots, the beaches are clean, sandy, and never too crowded. At night, the town belongs to young men and women who take over its bars and clubs. 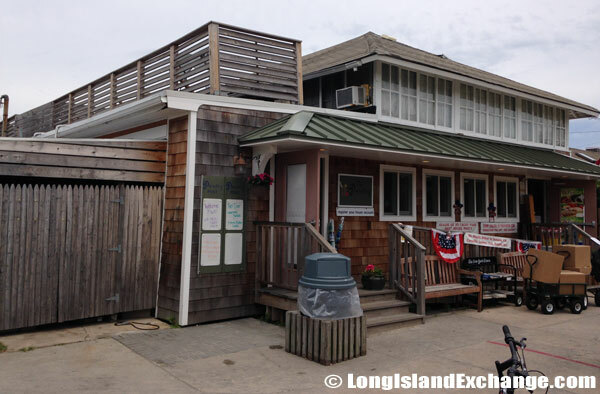 Ocean Beach, by far, is a beautiful community and the heart and soul of Fire Island.